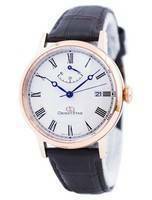 Amazing watch and very good seller. The goods are very satisfied, quality, new, consistent with the description, tested all its functions work flawlessly. Very satisfied with the purchase in the shop. I ordered for the first time here. I will be ordering more in the store. Very high quality & craft goods, international shipping insanely fast. Ordering online is fast, always on communication consultant, product as I said corresponds to the description of the original. In short a great store, sending delicious goods throughout the world, flexible prices. Order in this store will be very satisfied. Cheap, fast delivery and efficientarrived without any problems,without customs, know to perform the work, excellent. 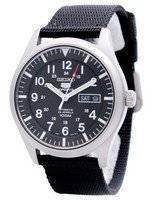 he comprado este reloj y el servicio, la rapidez han sido excelentes. el articulo ha llegado perfecto. 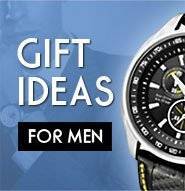 Buying a watch on line could not have been easier. I was so impressed with how efficient the system was from begining to end. Always kept up to date at every point. Excellent to say the least. 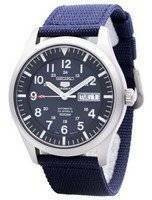 Now that I know first hand that the system works very well I will be ordering more watches very soon. Thanks everyone who works for creation. Good job. Oh and my new watch is cool. Everythig was perfect, the watch arrived on time. I'm satisfied, thank you. I received this watch three days from when I ordered it. It arrived in excellent condition and I am very pleased with creationwatches. I would not hesitate to order from them again in the future. Schneller versand, top produkt, gerne wieder. sehr schneller versand, sehr gut verpackt, top ware wie beschrieben. gerne wieder. Wonderful Shopping experience. Great watch. Great price and fast delivery as promised. Would buy again. Everything as advertised. 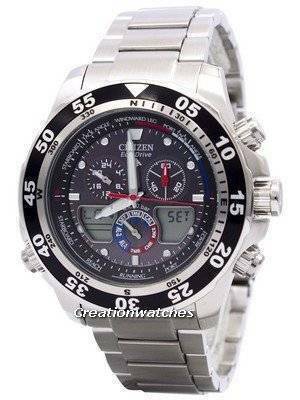 Citizen Eco Drive watch delivered with all manuals and Citizen packaging in about 5 days. Exceptional shipping delivery time for international postage. Very impressed with service, will definately be shopping here again. This is very simple if you are looking you like buy. The best buying experience I have had on the web second to none. The watch looks better in real life than in the photo and the delivery was VERY fast! Excellent service. 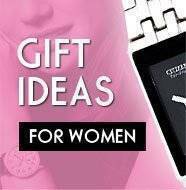 Prompt, free delivery. Watch as described. Very competitive price. Web-site functionality and look could be improved to enhance user confidence. Listed Australian service telephone number, not connected. 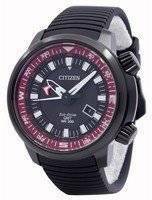 Now want to purchase Citizen ProMaster ladies' diving watch for partner, but Creation Watches does not have it in stock. Will reluctantly have to source elsewhere. Thank you for your service. 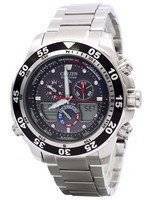 Kindly refer to my comments to Raul and Jason on the warranty of a Citizen ECO-DRIVE watch sent by E-mail! I would be happy to do business again. Keep up your service.